10 YRS Tiantai Global Screen Mesh Co., Ltd.
Non-electrostatic: To avoid affects of nonelectrostatic for printing and ensure the safety of printing. 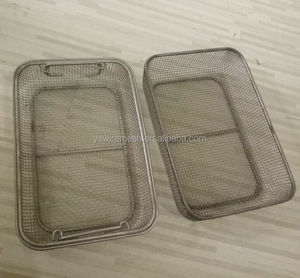 Good Heat-melting Resistance: Special features of steel wire mesh, Suitable for heat-melting ink. 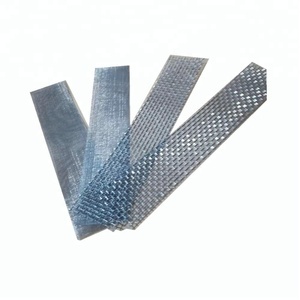 Good Solvent Resistance: To avoid the affects of any solvents to wire mesh and to ensure the safety of printing. ________________________________________ Q: What is carbon fiber9 A: Carbon fiber is one of typically new material, has light, high strength, wearable, and a very low CTE (coefficient of thermal expansion), moreover, carbon fiber does not transfer heat as much as most metals. 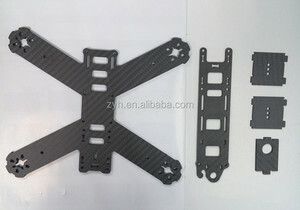 ________________________________________ Q: What is carbon fiber use for9 A: Carbon fiber was widely used in aviation, space flight, automobile, toy, kite, pens, handicraft, tent, windmill, cleaning equipment, umbrella, each kind of sports equipment and so on. ________________________________________ Q: What is the material you used of your products9 A: Raw Material carbon fiber from Toray and Toho in Japan. Q: Could you provide sample 9 A: Yes,we can provide sample in half A4 size together with our catalogue. Q: How is your delivery time9 A: We always prepae enough stock material for your urgent requirement. We'll check with our production department for the non-stock items to offer you the exact delivery time and producing schedule. We have our own design team and can independently research new products, customization is also acceptable. Factory 1: Beixinying Industrial Zone, Anping City, Hebei Province, China Factory 2: XinYu Industrial Zone, No. 911,guangzhou Avenue South Haizhu District ,Guangzhou ,China If you any questions, pls contact me anytime!!! 1 YRS Binzhou Longguan Screen Mesh Co., Ltd. Plain weave Each warp wire crosses alternately above and below every weft wire and vice versa. Twill weave Each weft wire passes alternately above and below every successive pair of warp wires and vice versa. This weave permits a heavier wire diameter to be used than would be possible in a plain weave with similar mesh count. 1 YRS Anping Deze Mesh Mfg. Ltd.
2. Corrosion resistance, aging resistance, sunshine resistance and weather resistance. 2.Our factory is more than 13000 square meters. 4.We have more than 82 workers and 8 professional designers of 10-year experience. 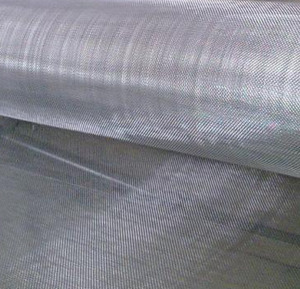 Woven patterns: applied for stainless steel wire mesh or wire cloth. 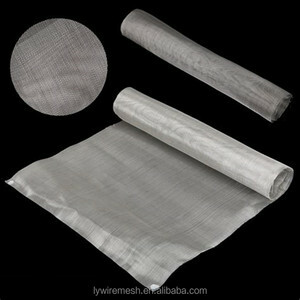 Stainless steel wire mesh also is used for paper making. 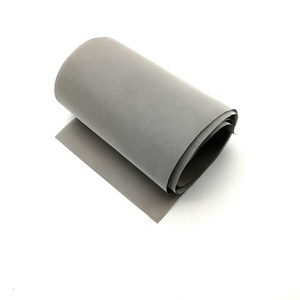 It has the properties of superior tensile strength, bending strength, abrasion resistance and stretchability. 1 YRS Anping County Weian Wire Mesh Manufacture Co., Ltd. According to the weaving types, it can be classifi&shy;ed into plain fabrics, twill fabrics, satin weave fabrics and unidirectional fabrics. 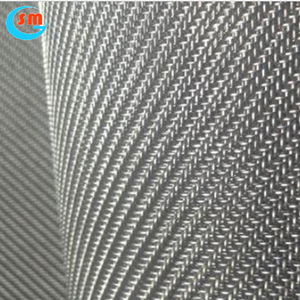 Carbon woven fabrics are widely used in high-performance composites such as auto parts, wind turbine blades, and semi-&shy;finished carbon prepreg. 2. 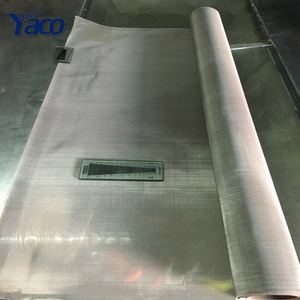 Do you accept small / sample order9 And lead time9 The sample is available, lead time according to factory production plan, usually 7-25 days. Alibaba.com offers 848 uses twill weave products. such as free samples, paid samples. 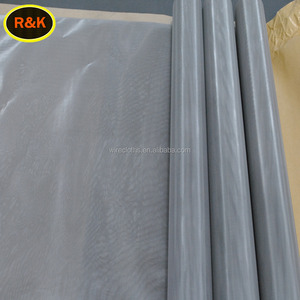 There are 848 uses twill weave suppliers, mainly located in Asia. 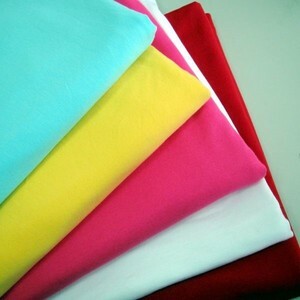 The top supplying country is China (Mainland), which supply 100% of uses twill weave respectively. Uses twill weave products are most popular in North America, Domestic Market, and Western Europe. You can ensure product safety by selecting from certified suppliers, including 436 with ISO9001, 173 with ISO14001, and 127 with OHSAS18001 certification.